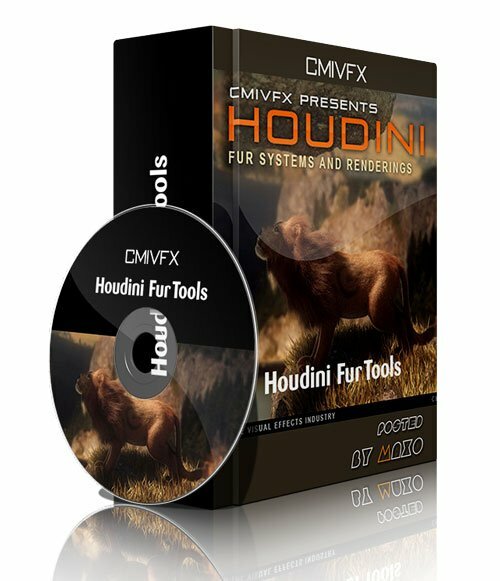 cmiVFX - Houdini Fur Tools » 3Ds Portal - CG Resources for Artists! cmiVFX has just released an incredible, brand new Houdini training video called "Houdini Fur Tools." The mentor for this video, Laszlo L. Ujvari, shows you how to utilize the fur tools in Houdini so you can learn to make a realistic fur animation from start to finish. You'll also learn a variety of techniques that will allow you to easily control things like fur combing, and fur shading, and youâ€™ll learn to use customized textures and attributes. In addition to all of this, Laszlo's techniques can be used to improve the quality and efficiency of your work when you're working on other types of Houdini projects as well. For more information about the content of this video, check out the chapter descriptions below, or watch our Vimeo teaser trailer.